Are you maximizing paid traffic through lead generation? 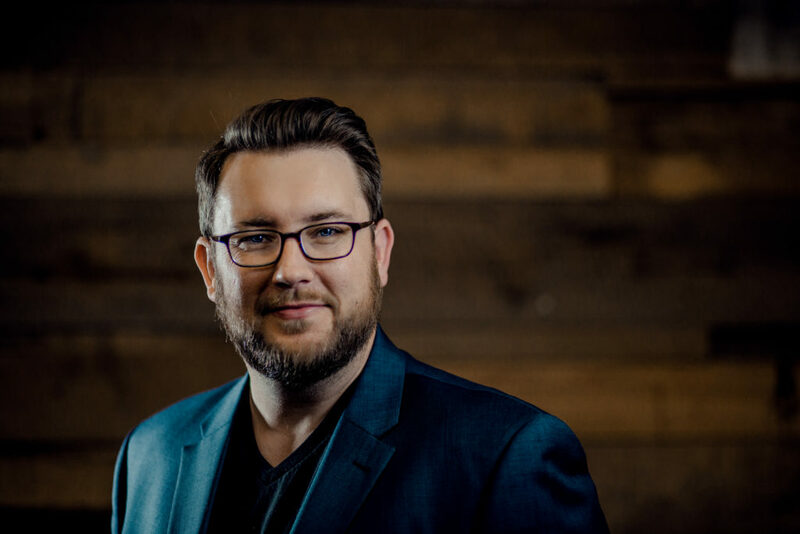 Whether you are or you haven’t yet, you have to listen to this episode where I brought in Chris Evans, Co-Founder of Traffic and Funnels as he shares with us some strategies on how you can gain more leads by increasing the effectiveness of your funnel. Chris, along with Taylor Welch (who was also on the show last week) created Traffic and Funnels to help clients build automated online lead generation systems such as paid traffic with webinars and case study videos. Today, Chris shares with us things you can do to maximize your social selling and make sure you gain more leads from different social channels that you can then funnel down into your websites to generate more traffic. Know your market and your value to the marketplace. What can you specialize in to get someone big results? A lot of people go out without having clarity on who they can help. Know who it is you can help. Identify what that one problem is that you can solve. Then you can charge more. Know your key metrics on what you need to hit to be successful. This will allow you to either scale up if they’re working well or if not, then you need to figure out what part of the process is broken. Don’t try to launch so many different things to paid traffic. Just get one thing working first then you can move on to the next. Have a “hybrid validation model”. The best modality to draw in quality prospects is to use a hybrid validation model where you take that big idea to market with a checklist download first just to see if it works since a webinar requires someone to invest an hour of their time on a schedule they have to commit to. If you can get people to opt in for “how to accomplish x” checklist, then you can test if it would work. Then you can take that and invite them to a webinar. 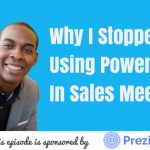 At Traffic and Funnels, they leverage a webinar to fill up their calendar with sales calls. This is the quickest way for you to get to paid traffic since a webinar could take weeks to develop versus a checklist which you can do in a day or two. Focus on quick action, fail forward, get results and build on top of that as quick as possible. Bottom line: Validate that your idea is going to work first before you invest tons of money and time into all the different crazy, shiny objects. Focus on the one audience and the one offer. 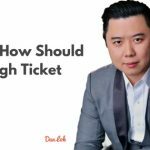 Become the brain surgeon in your market and that will give you the ability to develop a smoking hot offer people are going to want and pay you what you’re asking. Make sure you go for a niche. Identify who you bring the most value to and you will make the most money. Focus on leveraging on your business. The world is yours for the taking. There are people who are making $20K, $50K $100K a month and they’re doing it today. Just focus and validate. Then scale. Visit Traffic and Funnels website and check out their webinars plus lots of great content. Or connect with Chris on Facebook. Also, stay tuned for their info product that’s soon to be launched, which is a 100% evergreen automated product where they take someone from paid traffic to webinar to a sale – with no salespeople.